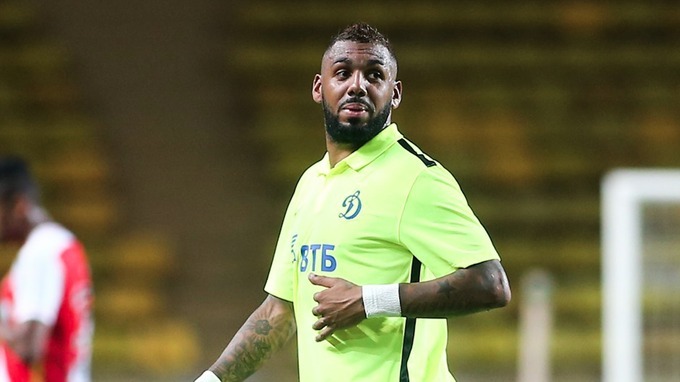 West Ham News: Why the Hammers should make a move for Yann M'Vila? West Ham Opinion: Why the Hammers should make a move for Yann M’Vila? According to a report from L’Equipe, West Ham United are interested in signing Saint-Etienne midfielder Yann M’Vila this summer. The Frenchman, 28, joined Saint-Etienne in January 2018 after being released from his Ruben Kazan contract. 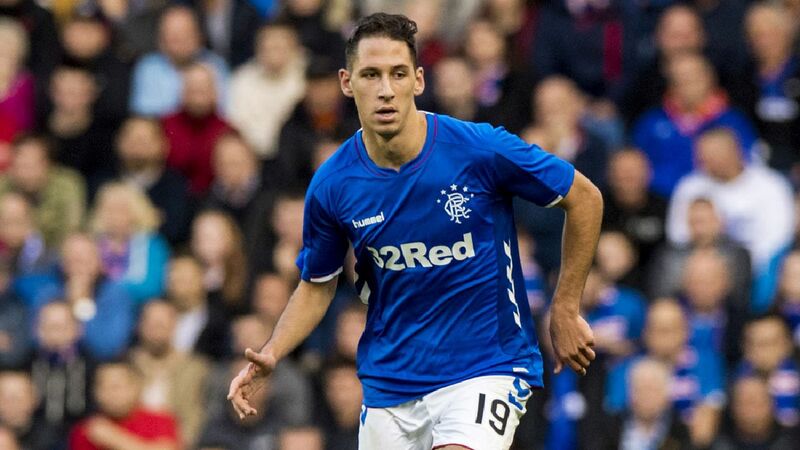 He endured a tough time in Russia with Ruben Kazan and after returning back to France, the midfielder seemingly has revived his career. 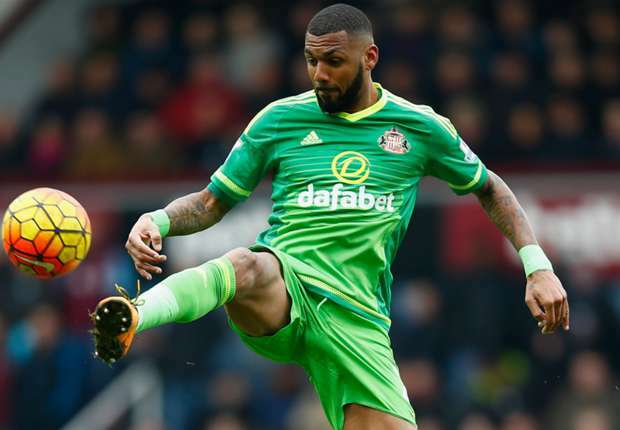 In fact, Yann M’Vila signed a four-year contract with ASSE last year after a superb return to French football. 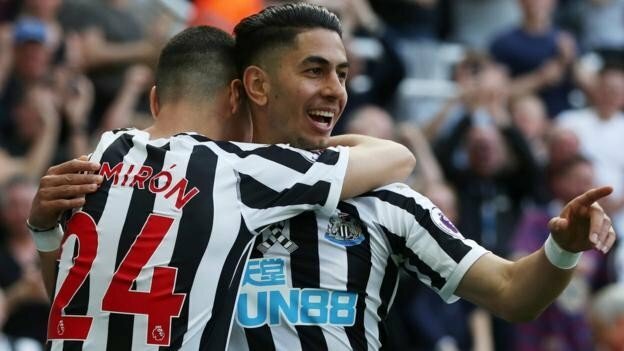 He has hit the ground running for Saint-Etienne this season, racking up 33 appearances in all competitions whilst catching the attention of West Ham, who clearly are looking to bolster their midfield options in the summer. For the majority of 2018/19 campaign, West Ham have had to rely on Declan Rice and Mark Noble to play regularly, with Jack Wilshere and Carlos Sanchez both suffering long-term injuries early on. Rice has impressed with his performances this season that has seen him lately become a transfer target for Manchester United. Noble has also done well but he is set to turn 32 in May and has slowly started fading. Wilshere, meanwhile, was signed amidst a lot of fanfare but injuries have seen him make just a handful of appearances for the Hammers this season. That’s enough to suggest why the Hammers are in need of a midfielder and Yann M’Vila certainly has the qualities to thrive under Manuel Pellegrini. A defensive midfielder by trade, M’Vila is known for his energy, combativeness and work-rate. He’s still an athletic player with solid composure on the ball and ability to pick a pass. 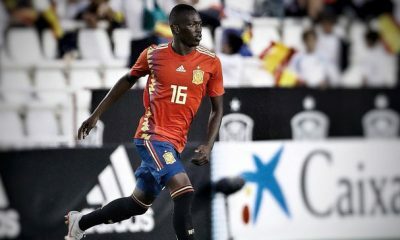 However, he has the ability to play in central midfield as well and will be a valuable addition in place of Pedro Obiang, who was keen to return back to Italy after Fiorentina were interested in him in January. M’Vila possesses a good passing range and is often instrumental in building-up attacks from the back. The Frenchman is also a top tackler and a fantastic reader of the game which helps him snuff out the danger before it becomes grave. 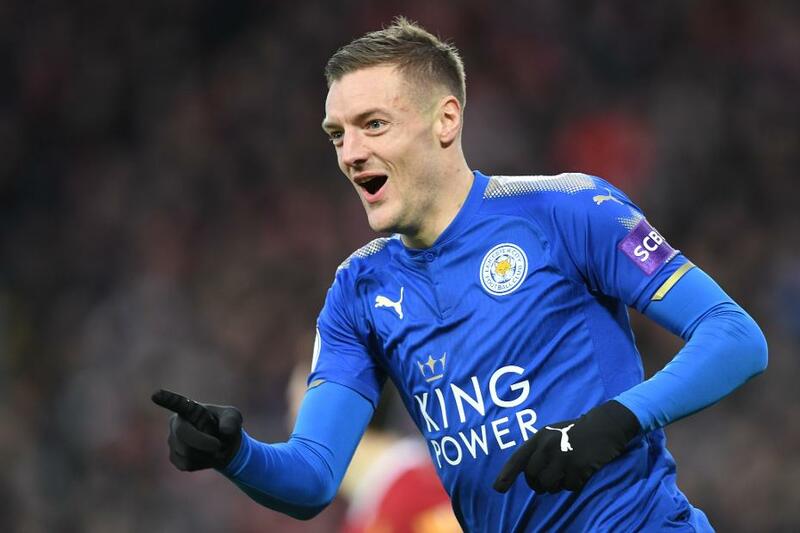 Not to forget, the 28-year-old enjoyed a fantastic spell with Sunderland few years back and became a firm favourite at Stadium of Light, helping the club avoid relegation from the Premier League. M’Vila would be an upgrade over Obiang and the Frenchman can form a brilliant partnership next to Rice in central midfield if the England international stays at West Ham next season. Thus, Manuel Pellegrini should not think twice in splashing the cash to bring the former France international back to England.